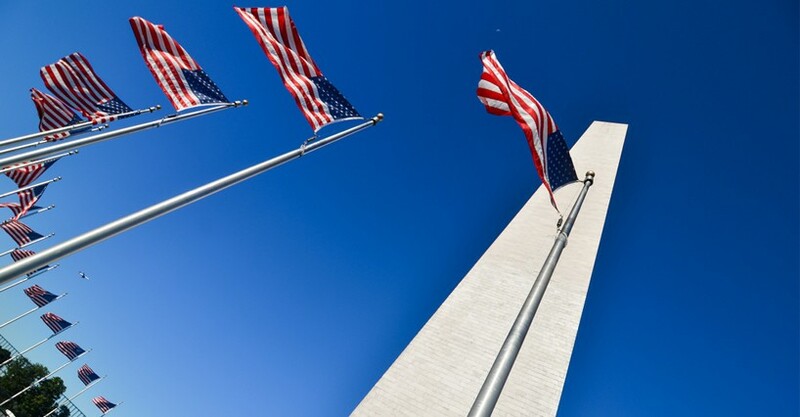 Fully-guided day trip to Washington DC by bus from New York City, featuring walking tours and admission to the top sites in the nation's capital. 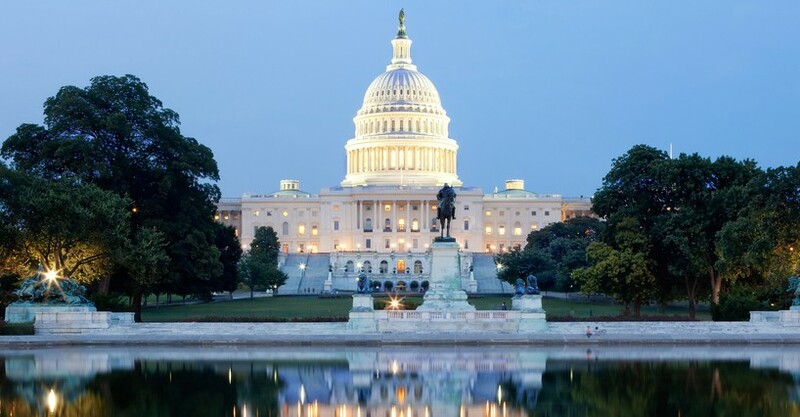 Monuments and museums imbued with history and culture await you in the nation’s capital, Washington, DC! 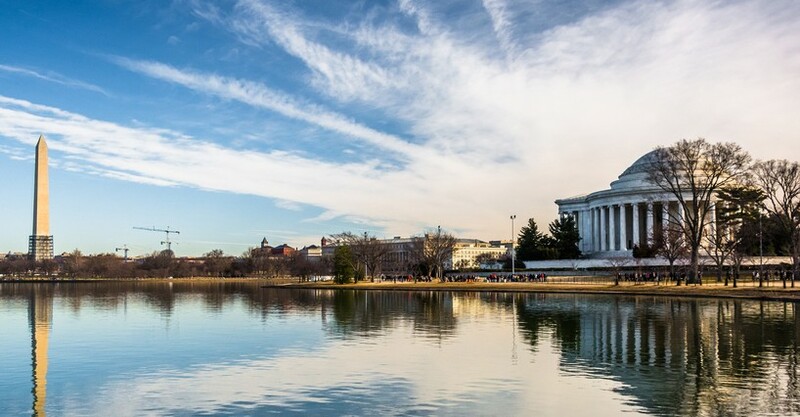 Let one of our professional tour guides lead you on a full-day exploration of the District’s most fascinating sights, from the White House to the Air & Space Museum! Don’t miss out on the chance to visit one of the most unique and important cities in the nation. We’ll help you make the most of your trip with a full and carefully planned itinerary! Here are some of the things you’ll get to do and see in DC. 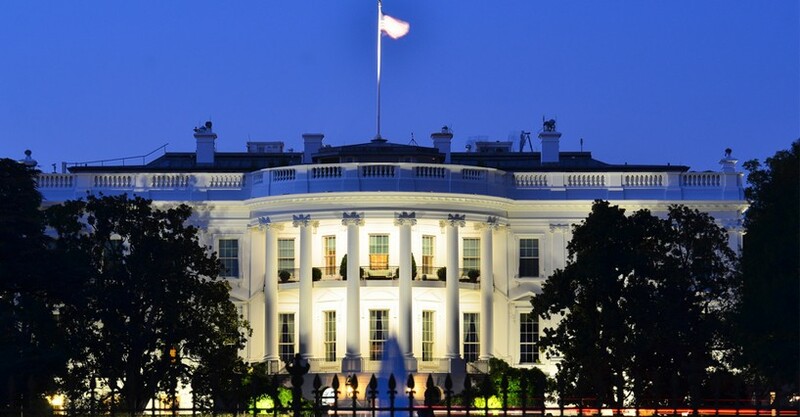 The White House: See the famous mansion where the President of the United States lives and works! This grand symbol of the American presidency is a memorable & photo-worthy sight. 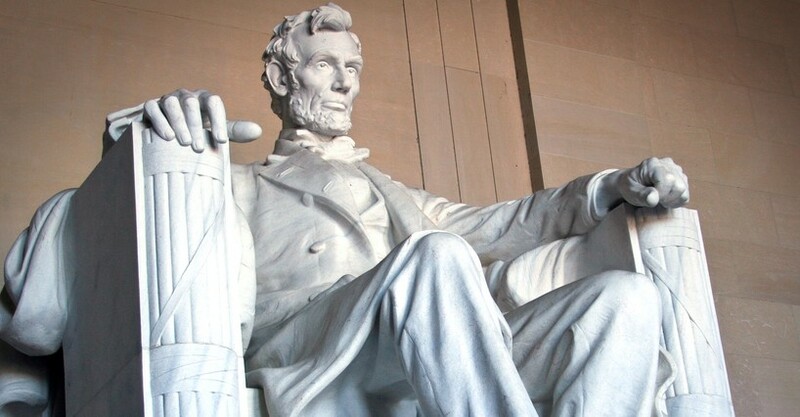 Presidential Monuments: From the White House, you’ll continue on to the National Mall, the expansive public park that stretches from the foot of the Capitol building to the Potomac River. The park is home to many famed presidential monuments, including the Lincoln Memorial and the towering Washington Monument. War Memorials: Take a moment to honor the service men and women who died in the line of duty at the unique Korean and Vietnam War Veterans Memorials, as well as the National World War II Memorial. 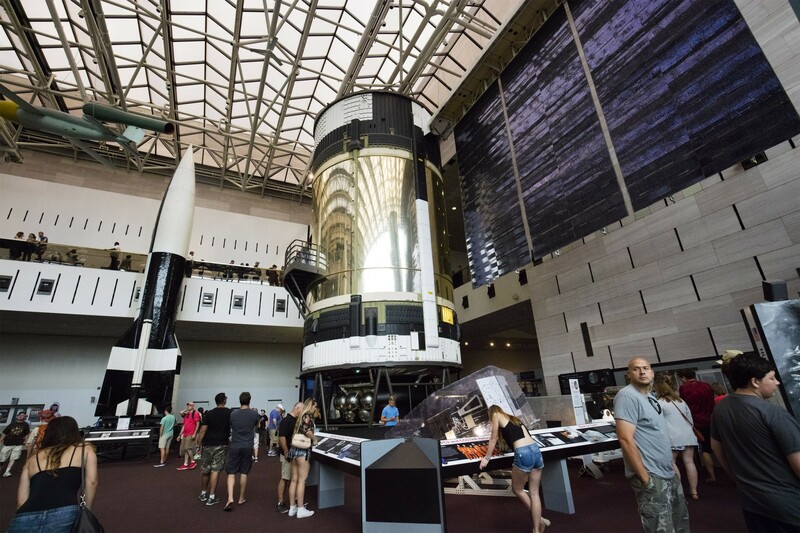 The Smithsonian Air & Space Museum: At the Air & Space Museum, you’ll discover the world’s largest collection of aircraft and spacecraft. The 1903 Wright Brothers’ Flyer, the Apollo 11 command module, and the Space Shuttle Discovery are a just few of the storied aircraft that you’ll have the opportunity to explore up close. In a single day, experience the rich past and lively present of the hub of US federal government and policy. Book today for an unforgettable adventure! *A car seat or a booster seat is required for children under 8 years of age. Children under 2 free! What is the tour's cancellation policy? If you cancel at least 3 day(s) in advance of the scheduled departure, we will provide a full refund. Cancellations less than 3 days before the departure will not be refunded. Is there a map of the bus route? Due to street security closures or traffic jams we use different routes in DC so we are not able to provide a permanent map. 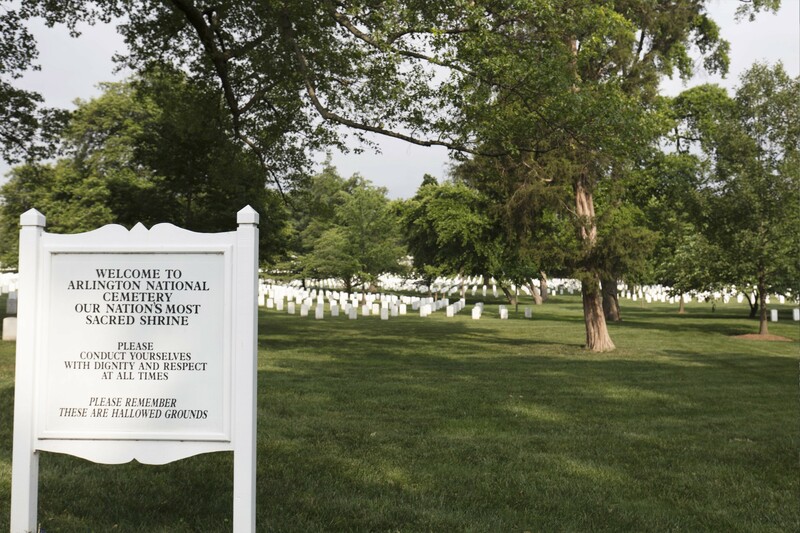 The tour makes stops at the Arlington Cemetery, Lincoln Memorial, Korean and Vietnam Memorials, The White House, US Capitol Building, and The National Air and Space Museum. Approximately 13 hours. Bus leaves daily at 7:00 AM and returns to New York between 8:00 - 9:00 PM. Where does the tour depart from and return to? No. Most people decide to eat at the Air and Space Museum cafe, or a food court option nearby. A moderate amount of walking is involved in the tour. The sites are wheelchair accessible, but please advise at time of booking if wheelchair assistance is needed. We offer both English and Spanish tours. Please select your language preference before booking.